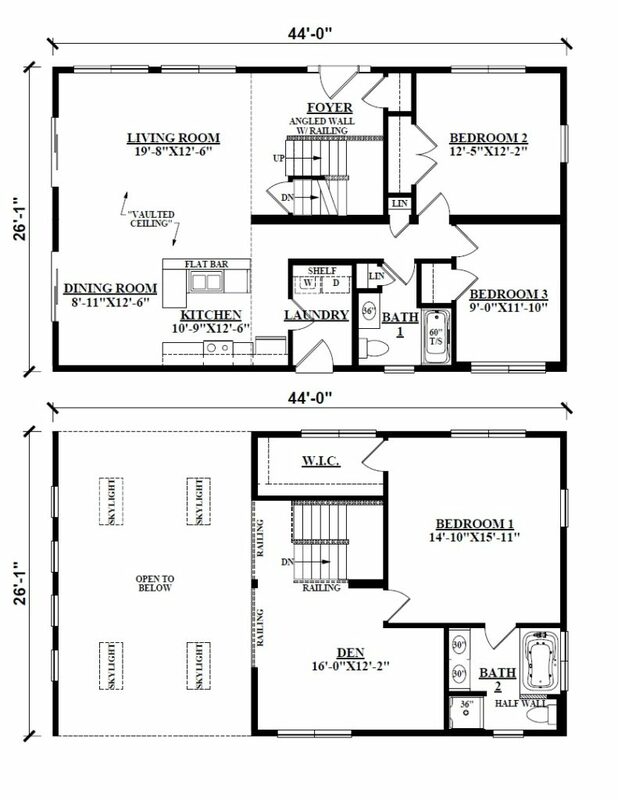 Log Cabin Floor Plans are here for you to view. At Kintner Modular Homes we have a strong connection to the great outdoors as do many of our customers. Whether you’re well off the beaten path, or living in a more rural area, a Log Cabin Modular Home may be the perfect choice for you. Our modular log cabins come with a full set of engineered drawings and Log Cabin Floor Plans that have been approved by your state and local building inspectors. In many areas a modular log cabin also includes some structural and building changes to meet all building and energy codes including using 2×6 stud walls as opposed to 2×4, increased insulation in the floor, walls, and ceiling. 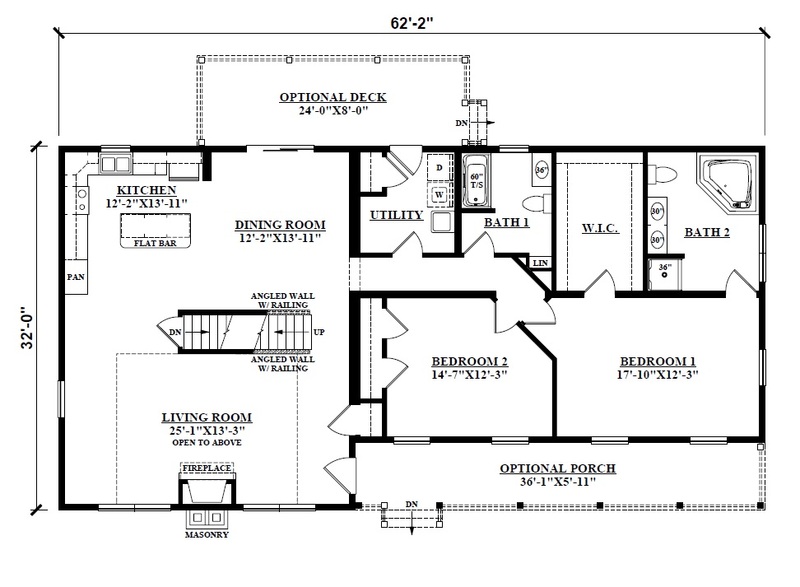 Log Cabin Floor Plans from Kintner modular homes is one of the best. Log Cabin Modular Home Builders like Kintner modular homes feature several styles of quality Log Cabin Floor Plans including ranch, two-story, capes/chalets and log homes available for your land. 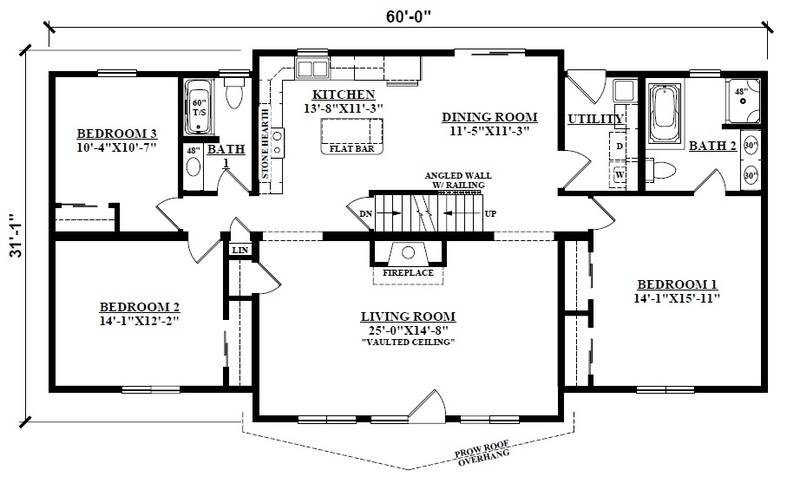 Our floor plans are fully customizable to fit your specific needs. Kintner Modular Homes, is a great choice if you’re looking to purchase your first home, downsizing, or a vacation home. Kintner also offers custom modular homes when you’re looking to design your dream house in Eastern Pennsylvania and New York. 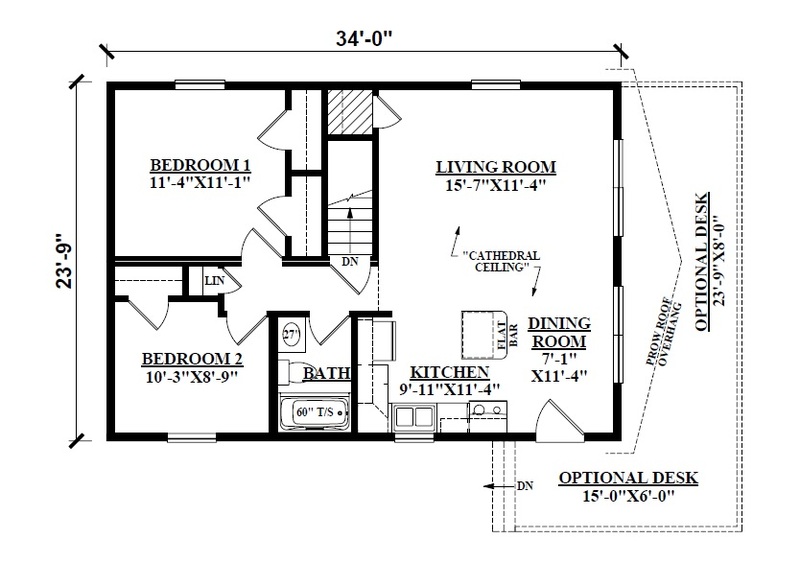 Browse our available floor plans or contact us to receive more detailed information. 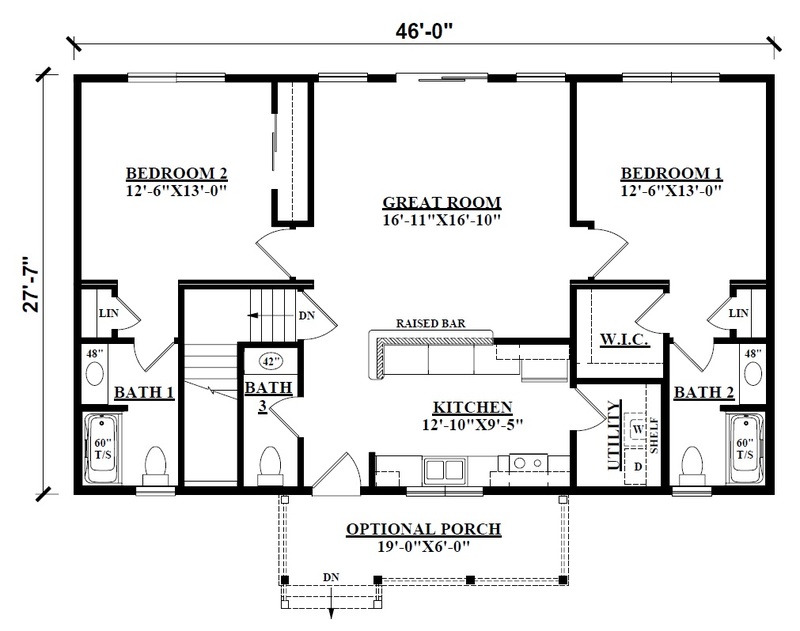 Remember that all our Log Cabin Floor Plans can be customized to fit your exact needs. Didn’t see the Log Cabin Floor Plans that are correct for you, give us a call? We have dozens of Log Cabin Floor Plans to choose from. Come tour our Model Home Center on Route 6 West in Tunkhannock Pennsylvania and speak with one of our experienced sales consultants about your Log Cabin Modular Home options. It’s worth the trip!